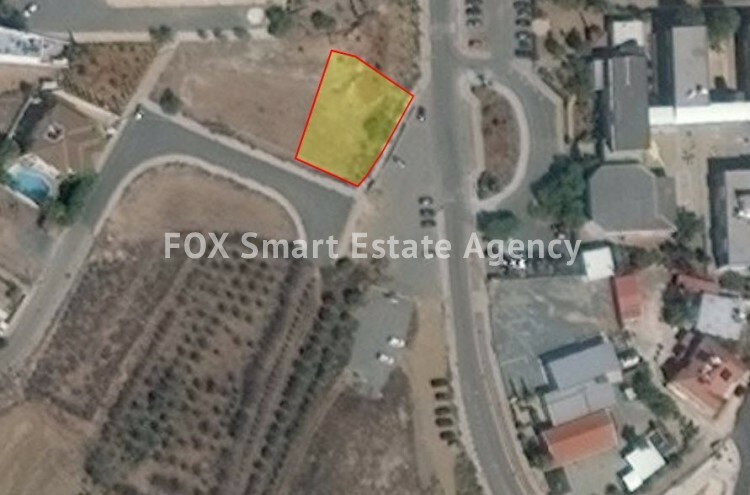 This lovely plot is located near the church in Lakatameia, adjacent to green area. It is 784 sm and lies in zone KA7, allowing 80% to be built in 2 floors. Price is negotiable and plot can also be exchanged with a flat.